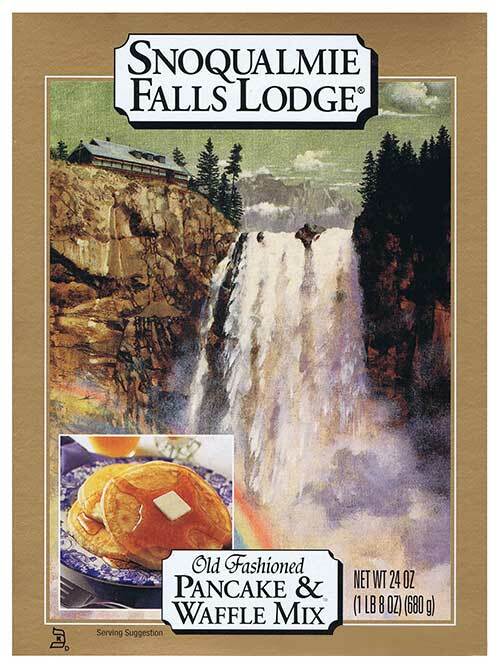 For eight decades, Snoqualmie Falls Lodge® built a dining tradition at a quaint location overlooking the 268 foot Snoqualmie Falls. 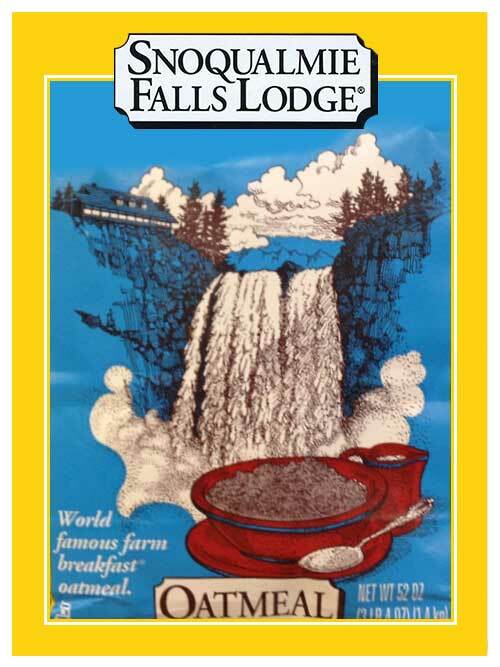 The classic décor and its "World Famous Farm Breakfast®" made the lodge a unique dining experience for visitors from all over the world. The legendary name lives on in our other classic breakfast staples. Enjoy fresh stacks of pancakes or waffles with a unique hearty flavor and delicate texture. Rugged, delicious and a good source of fiber. 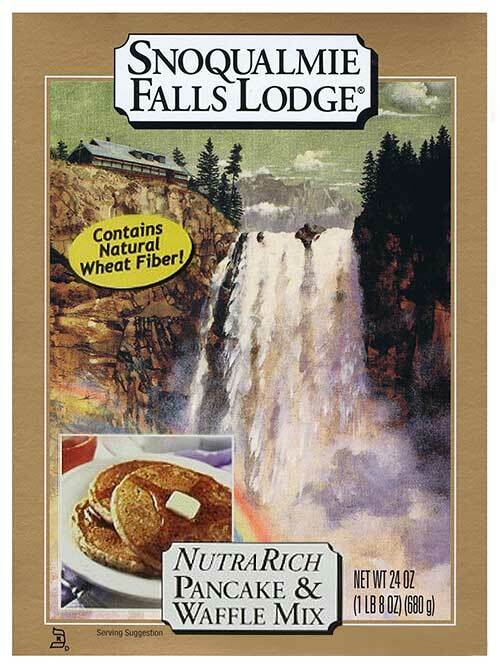 Made with a natural wheat based, high protein fiber. Our extra thick cut oatmeal makes a wholesome, delicious meal, complete with natural fiber. To this day, our mixes are made with the same wholesome ingredients and love that Grandma Lallah created them with over 80 years ago.